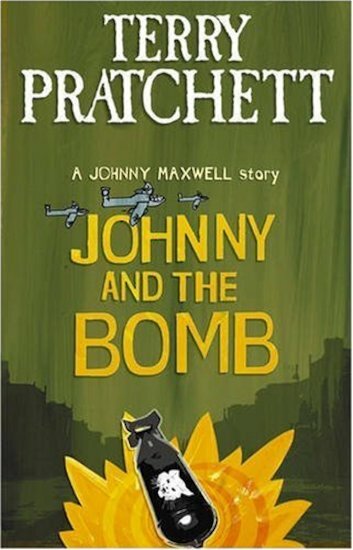 Johnny Maxwell and his friends have to do something when they find Mrs Tachyon, the local bag lady, semi-conscious in an alley. Just as long as it’s not the kiss of life! But there’s more to Mrs Tachyon than a squeaky trolley and a bunch of dubious black bags. Somehow she holds the key to different times and different places – including the Blackbury Blitz in 1041. As Johnny finds himself caught up in the then, suddenly now isn’t the safe place he once thought it was… Smarties Silver Award-winning fun from the brilliant imagination of Terry Pratchett.